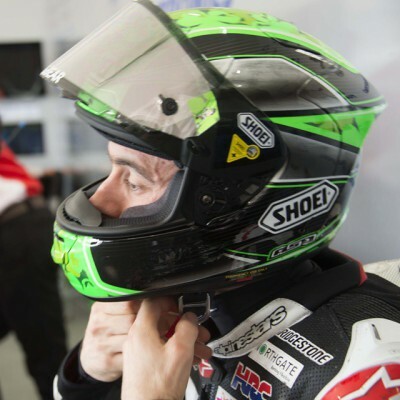 Eugene Laverty is hoping things go smoother in Austin, after electronic issues affected his MotoGP™ debut in Qatar. 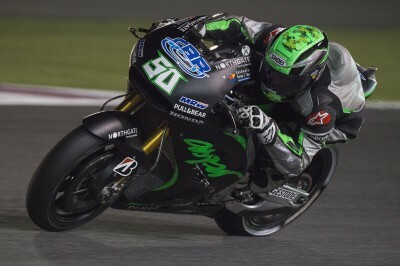 The Commercial Bank Grand Prix of Qatar saw some encouraging progress from the ASPAR Team although race night at Losail wasn't the success they had hoped for. It promises to be another intense weekend of learning for Laverty, meanwhile, as the Irishman makes his first visit to the Texan track. 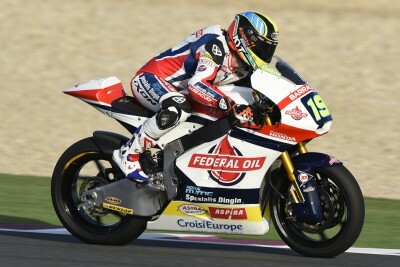 The Aspar Team rider will have a new ally in Texas, as Power Electronics return to re-form the partnership that enjoyed such great success during 2012 and 2013. Morning everybody!! 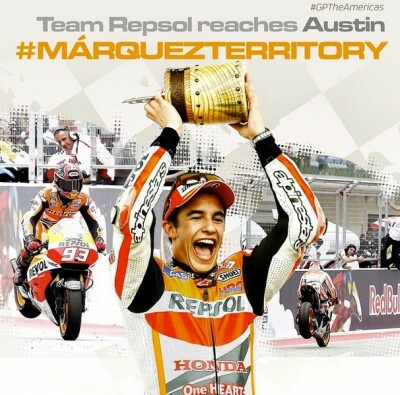 Austin here we go!! 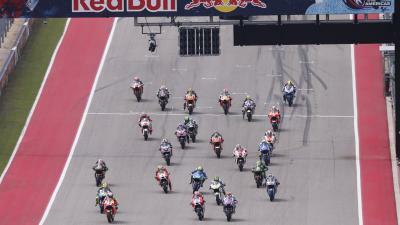 Xavier Simeon looks to improve upon his performance at COTA last year, as he gears up for the second round of the MotoGP™ season in Austin. 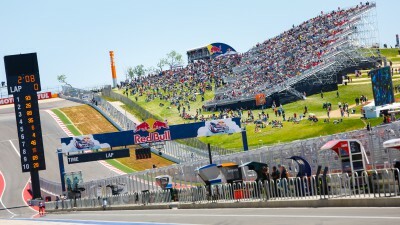 Melandri: “I'd like to take a few steps forward"
Marco Melandri previews the second round of the MotoGP™ World Championship in Austin. 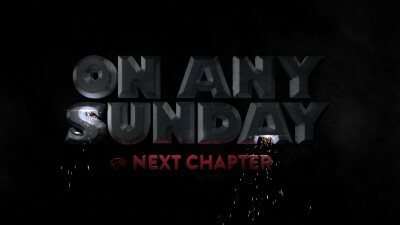 Watch Márquez​ rewrite the history books in "The Rookie Steps Up" segment from Red Bull Media House Film’s On Any Sunday, The Next Chapter. 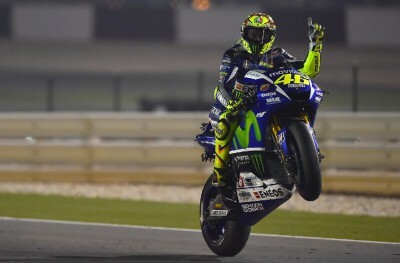 Rossi: "It won't be easy, but we will try"
After Valentino Rossi‘s spectacular victory at the opening round almost a fortnight ago, he heads to COTA this weekend in a positive mood. 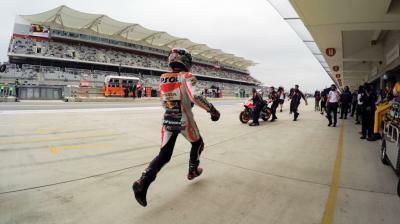 Nicky Hayden is excited to race in front of his fans as the only American rider on the grid in Texas, for his 200th MotoGP™ start. 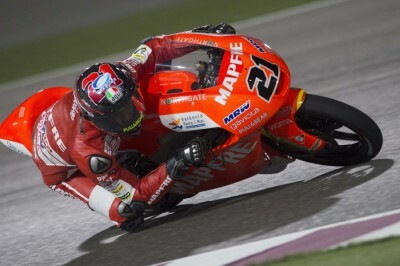 After starring on the opening night at Losail, Pecco Bagnaia is determined to score the podium finish he so narrowly missed out on. 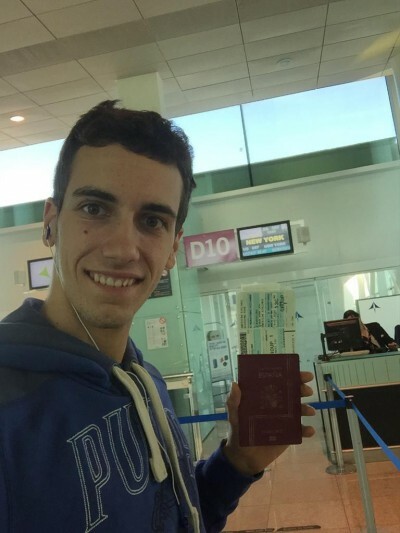 Drive M7 SIC Racing’s Jakub Kornfeil discusses the second round of the 2015 Moto3™ Championship in Austin.